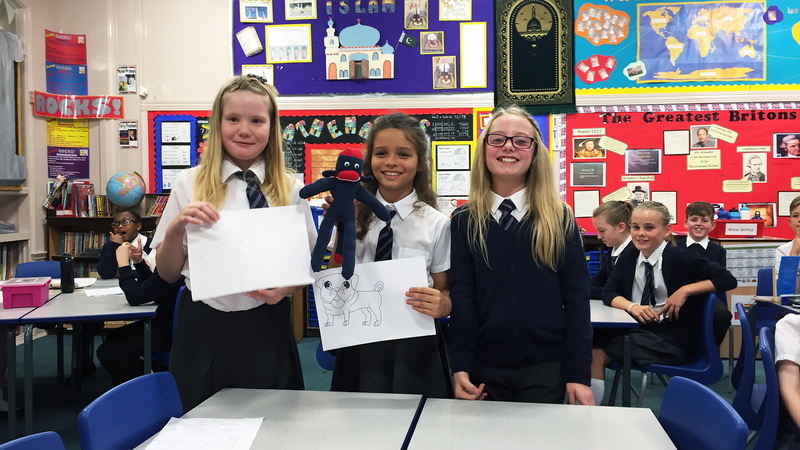 Our challenges cover a wide range of subject areas including English, Maths, Business, Design and Drama. Suitable for all ability types the challenge allows all learners to compete on a level playing field throughout the day. 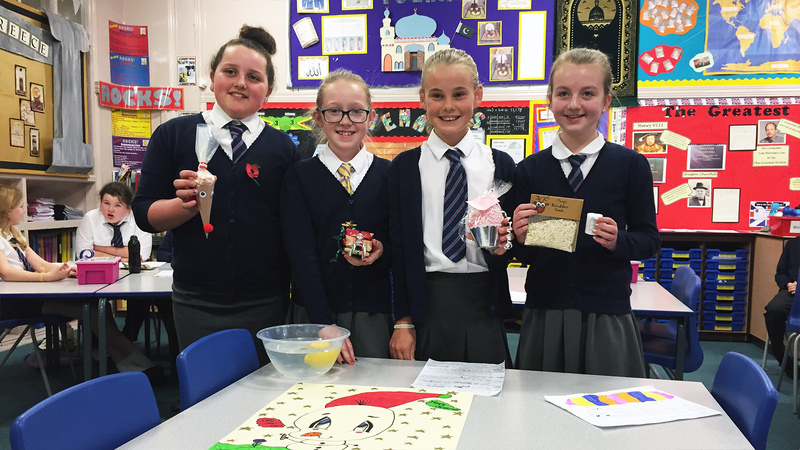 Our enterprise days are held at your school – run by our experienced enterprise education team. 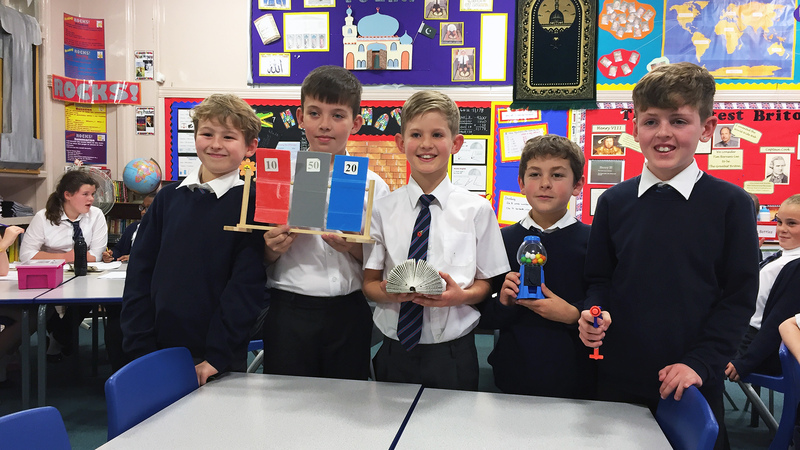 They deliver an action-packed day of fun and thought-provoking tasks that help learners discover skills they never knew they had. 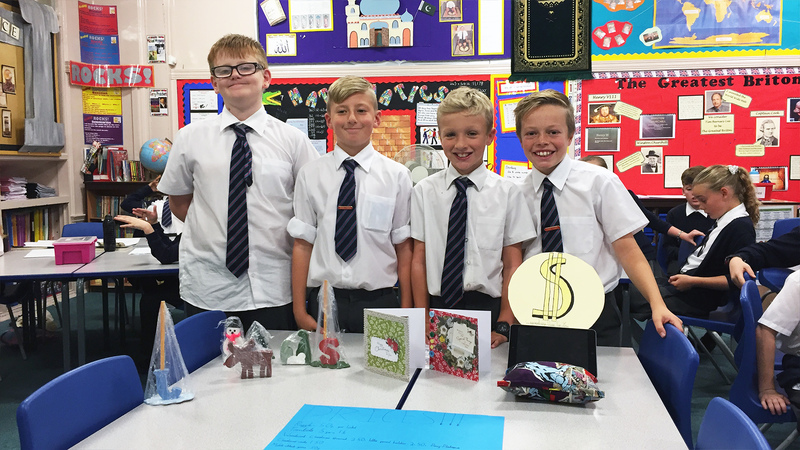 Students presenting their finished products ready for their business pitch to ‘The Dragons’ to secure their place in the final and potential investment!